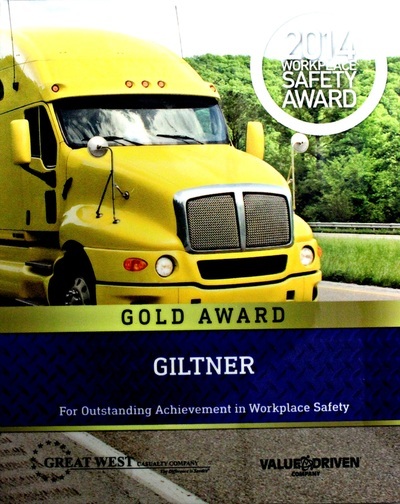 Giltner, Inc. was recognized as the Carrier of the Year by Sysco Foods, the nation's largest distributor of restaurant food supplies. 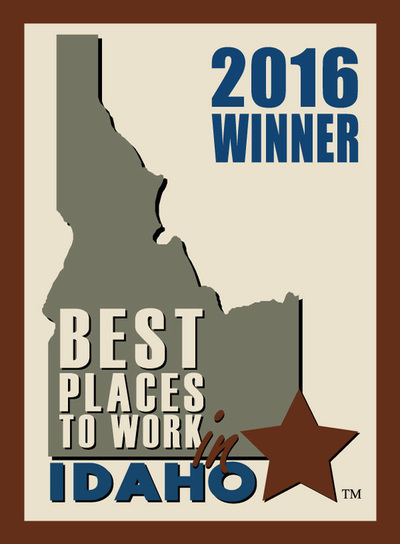 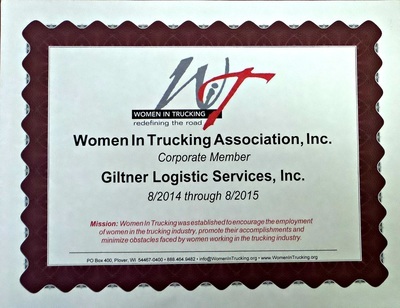 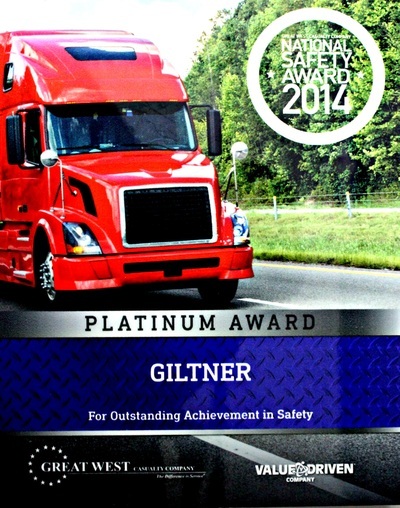 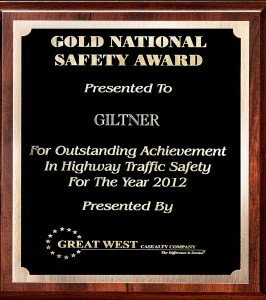 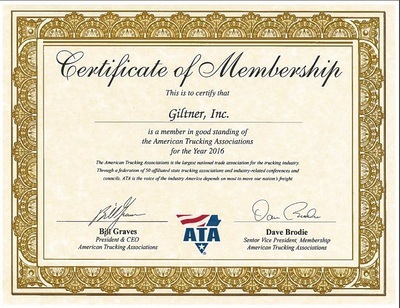 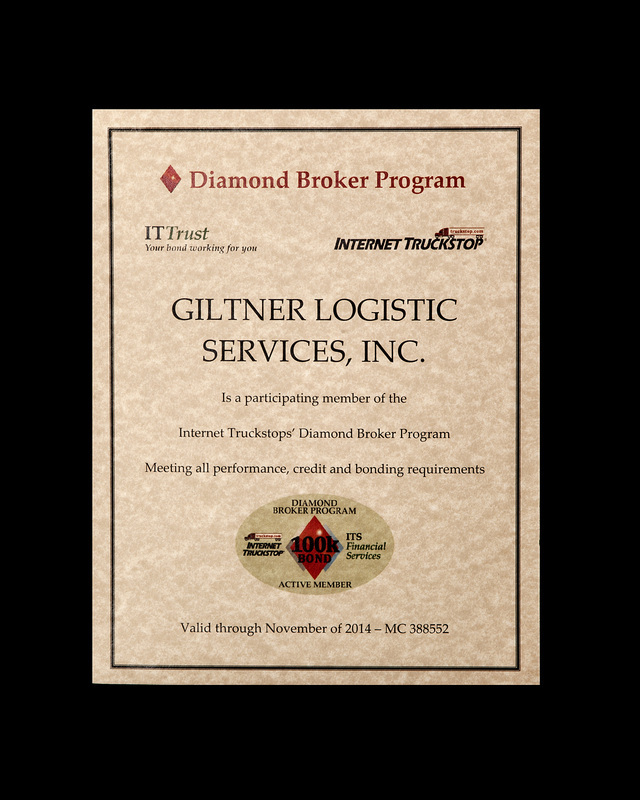 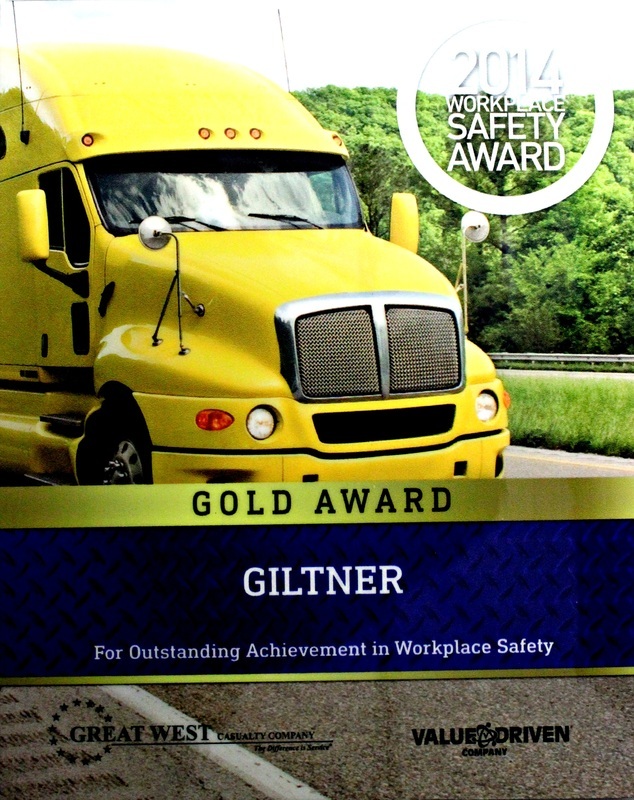 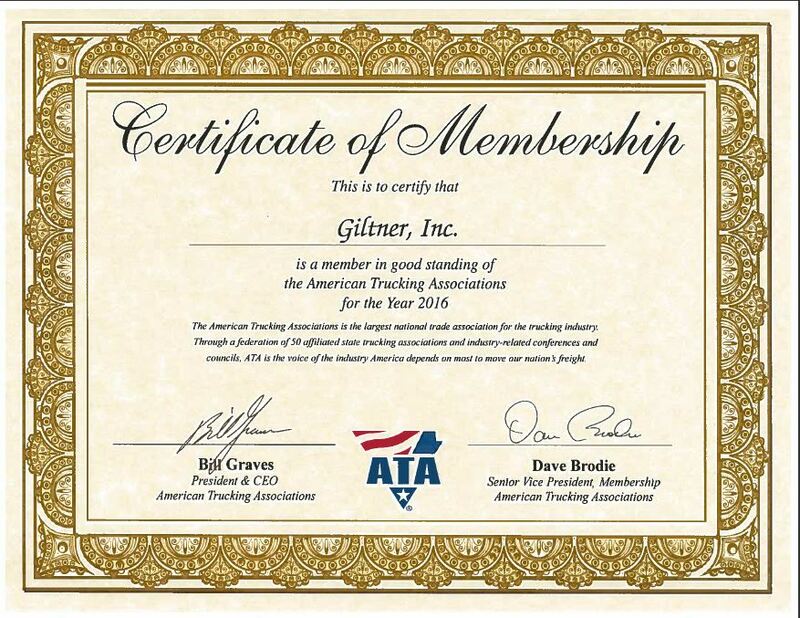 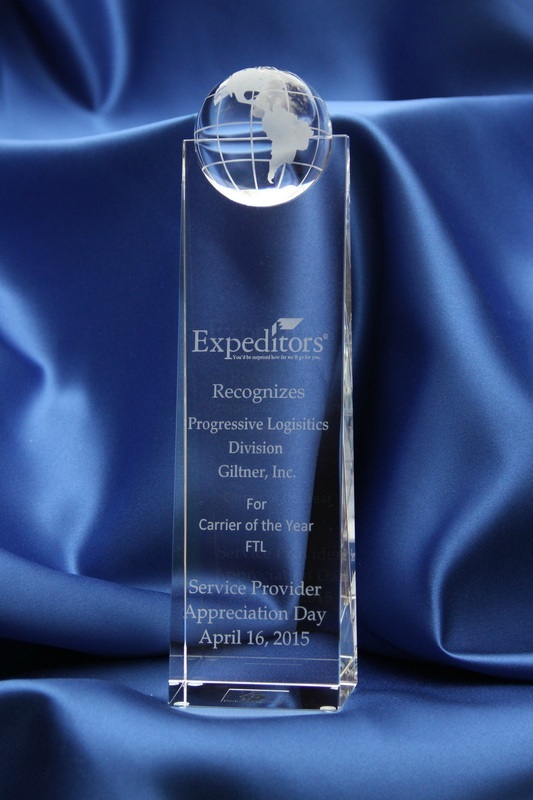 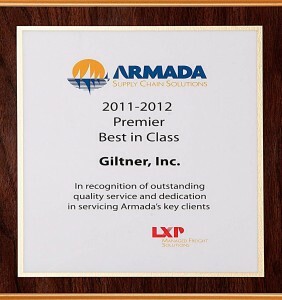 Giltner was selected for the award from among 1,500 other companies. 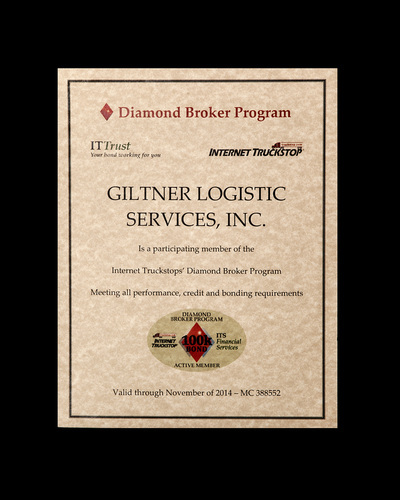 The decision was based on multiple criteria, including on-time service, fewest freight claims, and general ease of doing business.